Letters to a young scientist « Hercules and the umpire. It is early, very early morning in London. My flight leaves from Heathrow, and since I am on the east end, the car will take an hour to get to the airport. I have decided to stay up until I leave at 4:30 AM when I will trudge out of the overly modern hotel and into the stubby, funny looking taxi. It is misty, and that fits my mood. Keller gave me a gift today. 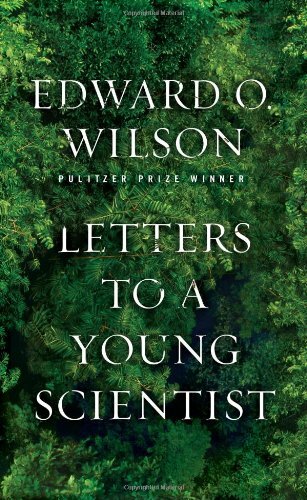 It is Edward O. Wilson’s Letters to a Young Scientist. Regarded as one of the world’s preeminent biologists and naturalists, Edward O. Wilson spent his boyhood exploring the forests and swamps of the American south, collecting snakes, butterflies, and ants–ants became his lifelong specialty. 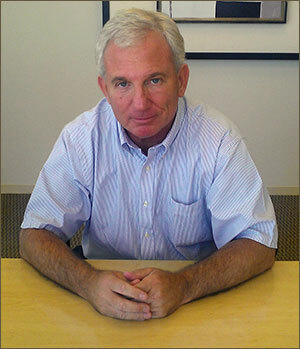 The author of more than twenty books, including the Pulitzer Prize-winning “The Ants” and “The Naturalist,” Wilson is a professor at Harvard. Keller told me that Wilson’s book was deeply inspiring. He said the little book truly played a major role in Keller’s decision to continue working as a biologist and ecologist far away in Australia despite the crap fledgling scientists must endure, not to mention the miserable pay. As this recent piece in the New York Times demonstrates, even grizzled biologists have been inspired by Wilson as well. From the depths of my most unscientific heart, thank you Professor Wilson.